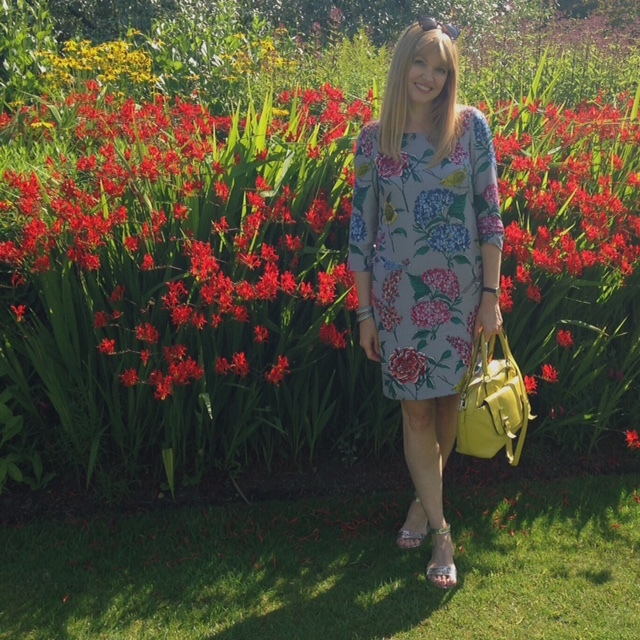 I wore my Boden Eliza tunic dress. I have found it to be incredibly versatile having worn and styled it differently on several different occasions throughout the year. The vibrant print seemed perfect for a day which was filled with colour. Eliza Silk Tunic Dress with black jacket, black opaque tights and black heeled ankle boots. *Sunglasses, Tommy Hilfiger at Specsavers. I’d love you to take a look at my Twitter, Instagram, Facebook and Bloglovin and follow me if you like what you see.